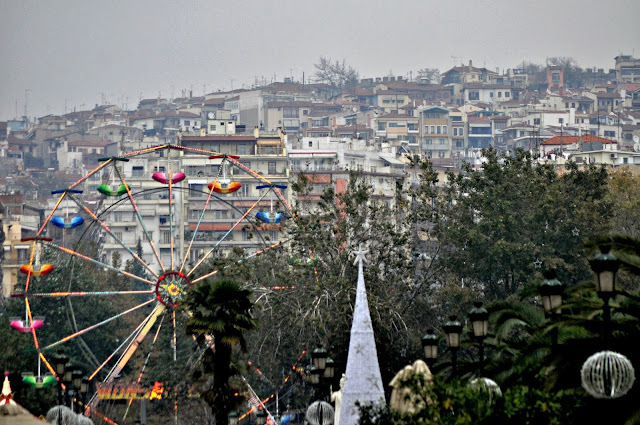 Earlier this year (near Christmas) I took a school trip to the north of Greece, in the beautiful city of Thessaloniki. I had a great time with my friends and I snapped many pictures of the city. When I got home I realised I appear in like 5 or 6 photos of the trip... Hum, so typical. That's the downside of not really letting anybody touch my camera. I prefer being behind the lens rather than in front of it. Hahaha.